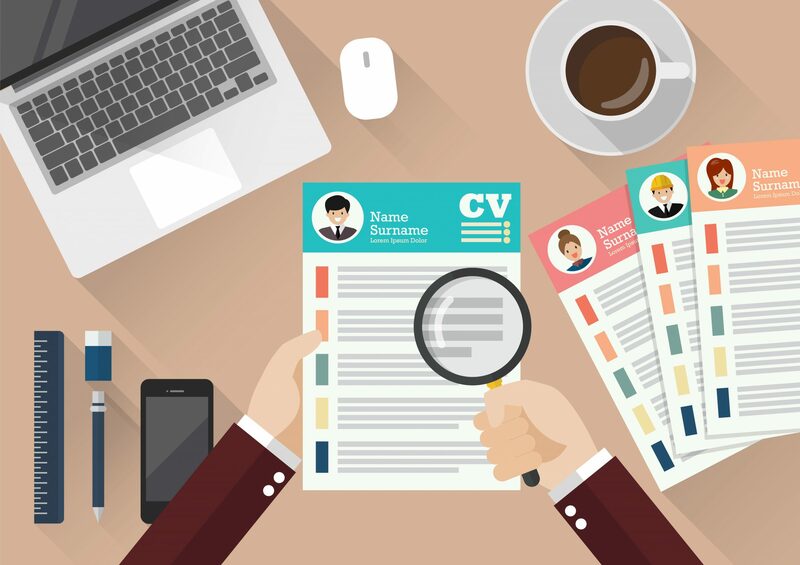 A common question that candidates ask is, ‘how often should I update my CV?” and “why?” After all, if you’re not looking for work, then should you really update it? It can often be unclear as to what the correct answer is as there is no set rule. Read on for CV Library‘s insights to give you a better understanding. As a rule of thumb, try to update your CV at least every quarter and after any reviews, you may have throughout the year. This will help you to track any new skills or achievements. Some people may find that setting aside a small chunk of time each month for 20-30 minutes to make any updates is also beneficial. If you’re looking for a job and want to see those interviews roll in, it’s fundamental that your CV is up to date and relevant to make sure that it best represents you. Particularly when contracting. A CV is a constant work in progress project and should not be a ‘one size fits all’ document. Why do I need to update my CV? If you’ve been in your current role for a little while, you may think you don’t need to update your CV. However, it’s a great routine to get into the habit of doing. After all, when the day comes that you do change roles, or start a new contract, it won’t be such a large project. You don’t want to be tasked with writing up your experience in several different contracts over the years. Alongside this, you may find that you’ve taken on extra responsibilities in your job, which aren’t included on your CV. By keeping it up to date, you’ll ensure that nothing has been overlooked. As an IT contractor, it’s important to update your CV every time you finish a contract. Some contracts will be longer than others, so you may find that you’re in a position for somewhere for a year, but also it may only be a month! Ensuring that your CV successfully showcases your achievements and abilities can be a tricky task as a contractor, as you may have accomplished a lot of things within a variety of roles. The IT world is extremely fast-paced and any tools or products that you may have used a few years ago may no longer be relevant. You never know when your dream job may appear and even if you’re not actively looking for a new job, something may crop up that you need to apply for quickly. Having a CV that is representative of your exact, current skill set, makes it an effective resource. Unfortunately, no matter how much you love your current contract or how secure you feel, you can’t predict certain events. You may find that completely out of the blue, you’ve been let go from your contract, which is certainly less than ideal. Couple this with the task of having to update your CV and look for more work and you’re entering a very daunting and stressful situation. Keeping your CV up to date can cover your back in these sorts of circumstances and make the process of finding a new contract a lot easier. Whilst there is no set rule of how often you should update your CV, getting into the routine of regularly updating it after each contract role is a great approach. CV-Library is currently advertising a range of jobs in Dublin and is one of Ireland’s leading job boards. It also provides helpful career advice to candidates.